Got leftover cream? Got leftover cereal? This is milk and cereal with an edge. Save money and eat well by shopping your pantry first and combining your leftovers in a sweet-yet-wholesome breakfast snack. 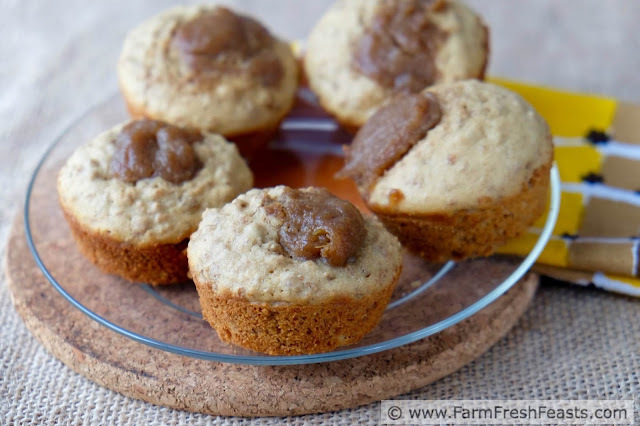 The idea behind these muffins is to make a warm breakfast bread out of something you've got on hand after the holidays. After countless pre-Thanksgiving trips to the grocery store [where every year without fail I overhear some confused man on the phone asking his spouse about the difference between heavy cream and whipping cream--while his harried spouse is probably thinking 'I should have just gone but these pies won't bake themselves'] the last thing I feel like doing is yet another run. One way to Reduce Food Waste (link to my recent post about reducing food waste) is to shop your fridge and pantry first. That's how these muffins were born. I buy a lot of cereal with the best of intentions. After a few bowls I get bored and want to move on to a new breakfast or snack food, like Meghan's granola, leaving me with partial boxes of cereal. Last year a wise friend bought ½ gallon of wonderful Snowville Creamery cream and, after using the cup or so she needed, DID NOT LET IT LANGUISH IN HER FRIDGE. Instead, she directed it--to me! [I told you she was wise.] 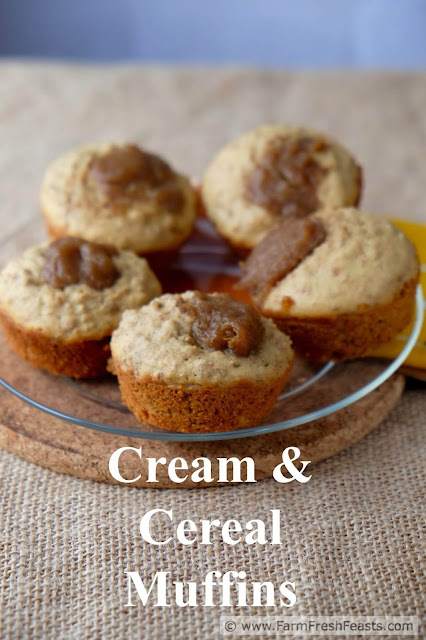 With a whole bunch of cream at my disposal I looked for a good muffin vehicle and decided on a Grape Nuts cereal muffin. I suspect any similar crunchy whole grain lightly sweet cereal would do just fine. 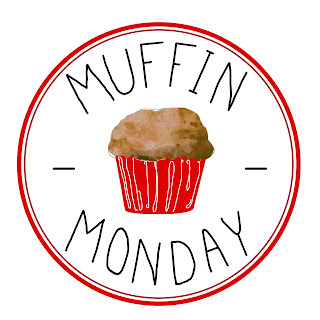 I'm glad to share this muffin with the #MuffinMonday crew! 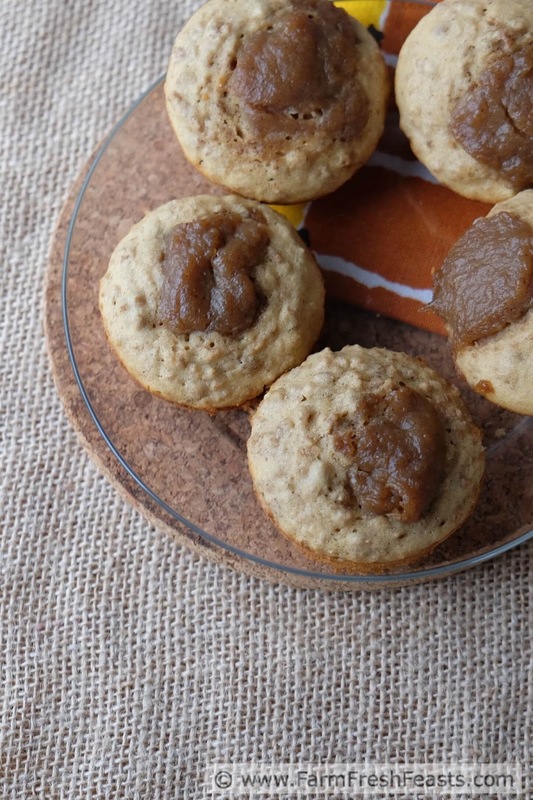 Here's what's baking this month with the #MuffinMonday crew! In a large bowl, mix together cereal, cream and milk. Set aside for 20 minutes or so to soften. Preheat oven to 400 degrees Fahrenheit. Spray a 12 well muffin pan with oil spray, or line with paper cups. Add sugar, vanilla and egg to the cereal & cream mixture and blend thoroughly. Dump the dry ingredients on top, and stir until just moistened. If you'd like to add dates, stir them in now. Scoop** batter into prepared pan. Bake for 15 minutes until top is lightly browned. Cool in pan for 5 minutes, then transfer to a rack to finish cooling. 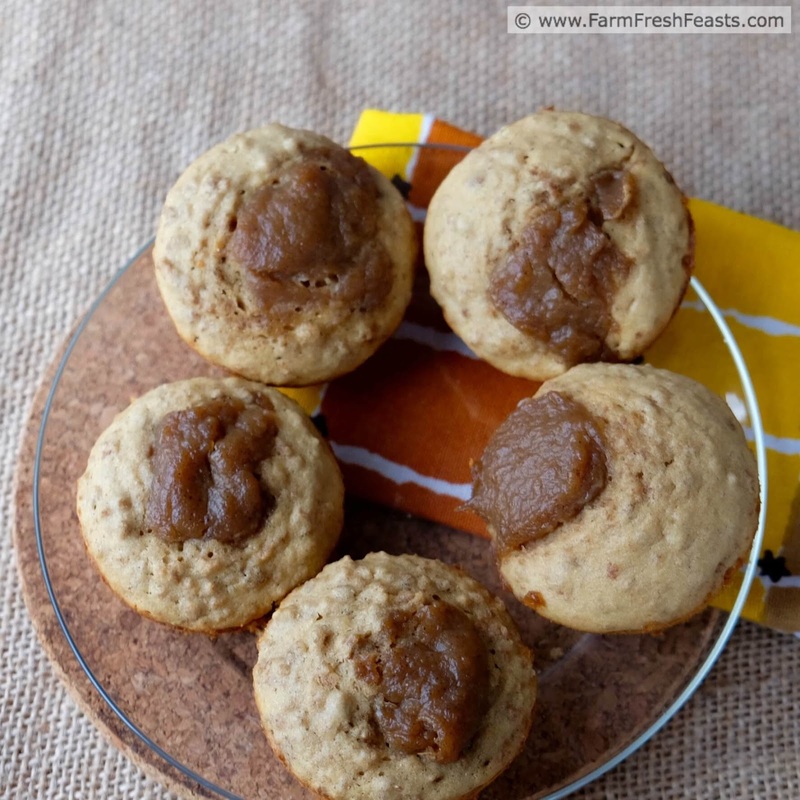 Serve warm, and top with a bit of Easy Spiced Caramel Pumpkin Butter if you like. **My scoop holds 3 Tablespoons (1½ ounces) by volume, though the muffin batter is mounded in the scoop so I'm pretty sure I'm putting a good 3 ½ Tablespoons into each muffin well. The muffin wells in my regular muffin pans each hold 3 ounces by volume. What a great idea, Kirsten! I love that you can use up cereal that is languishing in the cupboard and make a whole new baked item that the whole family will love. You are so smart! Necessity is the mother of all sorts of recipes! Thanks for hosting our monthly gathering! Yummy!! I love finding ways to re-purpose ingredients (cereal included!) that sometimes get neglected after their initial use. As I've been working on new Thanksgiving Turkey Leftover Repurposing lately, I can really relate. I love the idea of this yummy recipe! We ALWAYS have 1/2 a box of uneaten cereal and about a cup of cream in the fridge................I love it, now I can use it up - I'm big on no food waste myself. mine are more likely to be capn' crunch and cream instead of the healthy grape nuts but still.....they'll be great! I boy I'd love a bowl of Cap'n Crunch. Or King Vitamin--I used to love that. And Sugar Corn Pops. When we'd go camping and get a multipack of small boxes the Sugar Corn Pops was my favorite. Yum! The pumpkin butter sounds like the perfect topping to these very tasty sounding muffins! I need to shop my pantry more often. I love recipes that help you to use up bits and pieces of this and that. Thanks for sharing. Those kind of recipes are the best kind! And now I want to make a granola muffin. I do have buttermilk in the fridge right now too. Hmmm, wheels turning. That's a brilliant idea. Turn those wheels and let me know how it goes!